AmeriCorps members serving within the CWS Project have a unique opportunity to work with children and families across the State of California. The goal of the CWS AmeriCorps Program is to prevent child abuse and neglect by providing prevention services for at-risk families entering or within county child welfare systems. CWS AmeriCorps members serve in various capacities across the state all aiming to prevent child abuse and neglect: serve as linkages to basic supportive family services, provide parenting education workshops through the Nurturing Parenting Program curriculum, and mobilize volunteers to serve families in need. 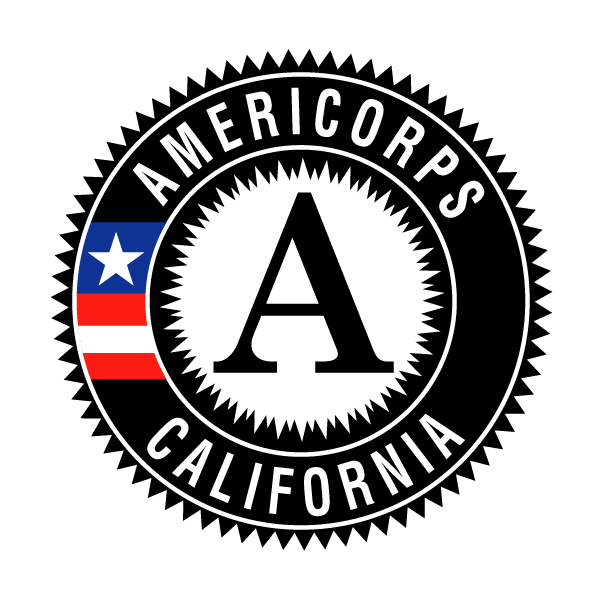 The CWS AmeriCorps Program is administered by Prevent Child Abuse California (PCA CA), which is housed in The Child Abuse Prevention Center (CAP Center) located in North Highlands, CA (just outside of Sacramento). Interested in Hosting AmeriCorps Members? Interested in Applying to AmeriCorps?